God has promised that He will arise for me and you. God Almighty, King of kings will arise for us all in Jesus name. The Bible in Psalm 68:1 says “Let God arise and His enemies be scattered”. He rose up for Israel in Exodus 3:7-8. He rose up For David in the contest against Goliath and Goliath lost his head. May Jehovah rise up for you and you shall trample and celebrate over your enemies. God’s set time for you has come. God created time and season for us but are not controlled by it. His timing is different from ours. We have different types of timing: Chronos is the human time – we have minutes, days, months, years, etc. while God’s timing is called Kairos. That’s why Jesus told His mother that His time has not come (John 2:1-10). Remember when Lazarus died, Jesus didn’t just rush there not even when Lazarus was sick. God is never late or too early. He is always on time. God’s time to favour Zion has come. 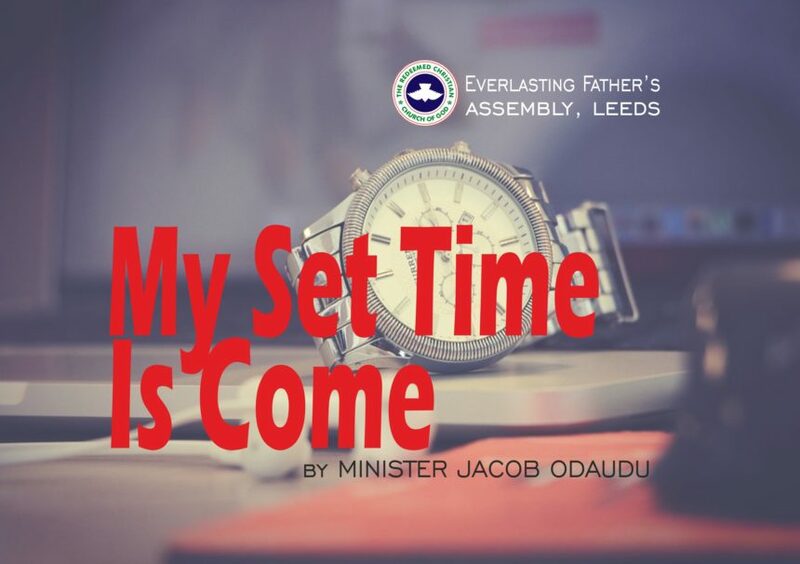 He said His time to favour you has come. It is time to accelerate your dreams faster than you think. It is time for your recognition. The time for Divine connection to a new flourishing relationship has come. This is your new season. DIVINE FAVOUR cannot be defined; it can only be described because God said He will have mercy unto whom He will have mercy on. That is why sometimes people said Favour is not fair. Who can understand why David an adulterer and a murderer, a shepherd boy to become a king and was a man after God’s heart. Joseph an ex-convict rose from prison to palace. God’s favour is life – Psalm 30:5. God’s favour can be described as a favour from above. It is a force that makes things happen. It is tangible evidence that a person has the approval of the Lord. Sometimes you see people run an errand for even stranger. Some will tell you I don’t like you but I don’t why I’m doing this. That is the force of Divine favour at work. Sometimes they said I don’t do this for people, but I will do this for you (Divine favour). This is unexplainable favour that qualifies the unqualified. It is the favour that located Joseph and ex-convict from prison to palace. May such favour locate you, taking you from prison of limitation, poverty, failure and misfortune to a palace of breakthrough and freedom in Jesus’s name. It was the same favour that made Esther an orphan stranger to become a queen. The nation of Israel plundered the economy of Egypt by reason of Divine favour. How do you explain how the people borrowed from the Egyptians without passing through any credit checks when they knew the Israelite may not pay back (Exodus 12vs36). 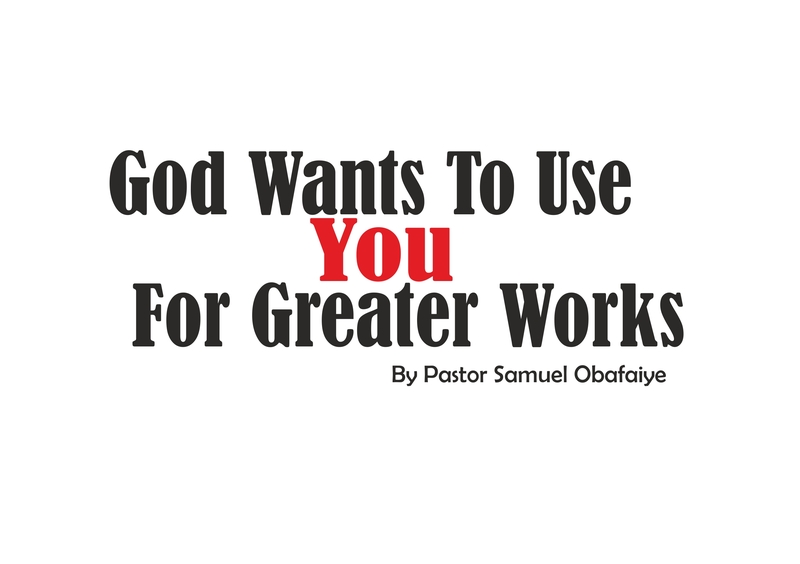 HOW DO WE PROVOKE DIVINE FAVOUR? Nothing adds flavour to life like Divine favour, even though God has the prerogative of whoever He wants to show mercy and favour to, but there are factors that attract Divine favour. You must be born again. Many misfortunes began at the fall of man in the Garden of Eden. The man originally was a creature of favour, but sin disconnected man. Since man fell by sin, man can only rise by righteousness (2 Cor 5:22, Psalm 5:12). Until you are born again you will continue to be a victim of misfortune, please deal with the root cause, and surrender your life to Christ. Get tirelessly excited about God. It is not just enough to be involved but serve God joyfully and pleasurable. Serve God with all you got. Sow seed of favour and you will reap favour higher as highly favour harvest (Luke 6 vs38). Have faith in the God of favour (Hebrew 12: 4). Through favour provoking prayers (James 5:16). Daniel in the lion’s den. Jacob obtained Divine favour in the place of prayer and his name was changed. Through praise and worship – Act 16:25 -26. Paul answers Silas praise in the prison and all doors were opened May you receive open heaven unto your life. All doors shall be opened to you in Jesus’s name. 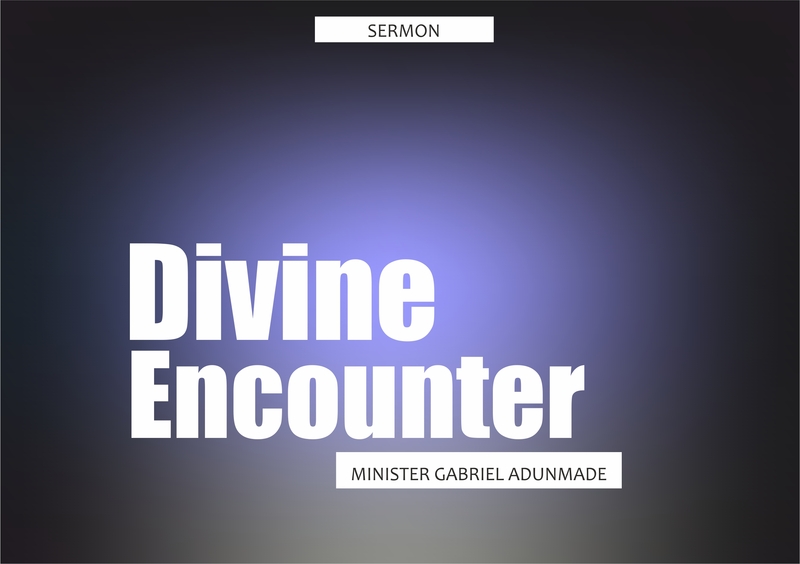 Sermon delivered on January 13, 2019.